Check out this great video my friends over at Carbon Studios did for me. 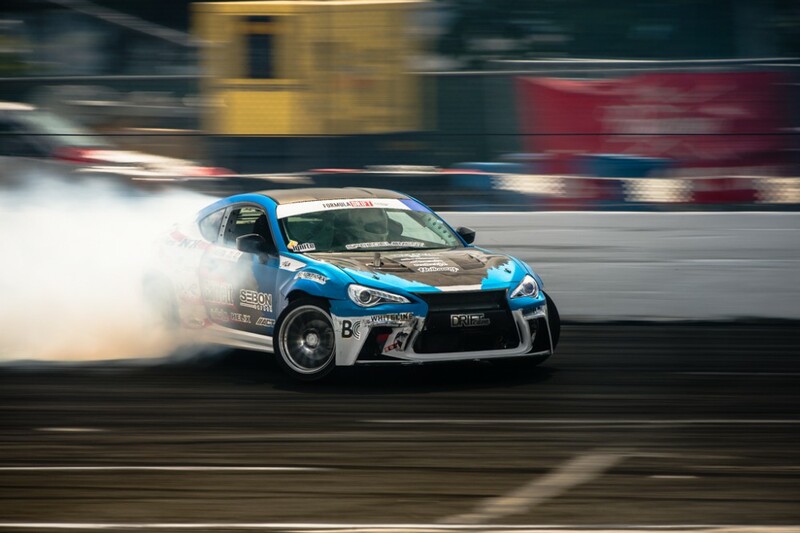 I competed in the Golden Gate Drift Pro-Am series where I earned my 2014 Formula Drift Pro Championship license. Enjoy! This entry was posted in Uncategorized and tagged 240sx, carbon studios, Drift, Drifting, Formula D, Formula Drift, golden gate drift, pro-am, s13, s14, stockton 99 by JeffWolfson47. Bookmark the permalink.